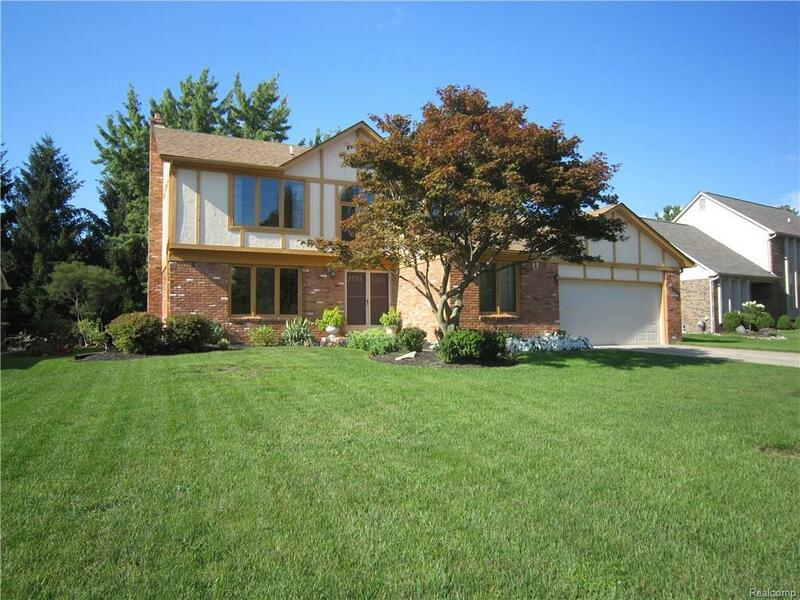 BEAUTIFUL 4 BR 2 FULL BATH COLONIAL. 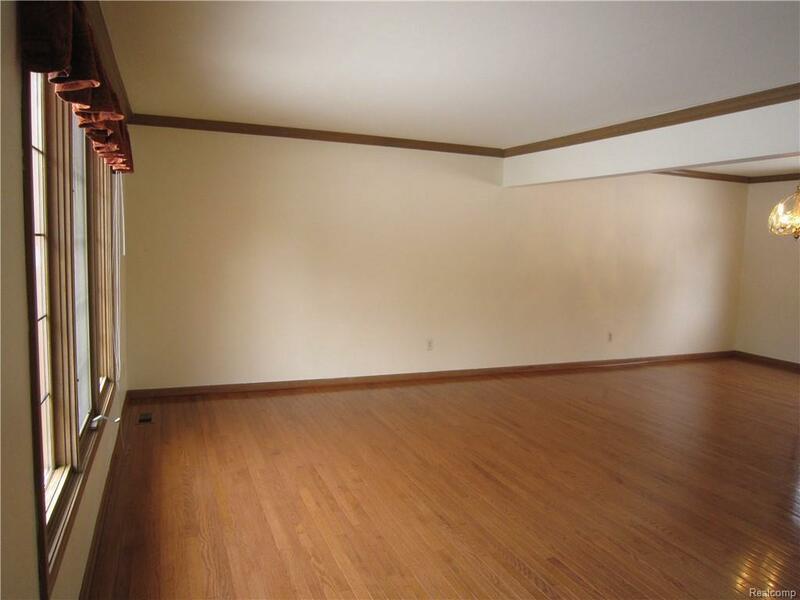 NEWER H/W FLOORING THROUGHOUT 1ST FLOOR, FRESH PAINTED, NEWER CARPETED 2ND FLOOR. 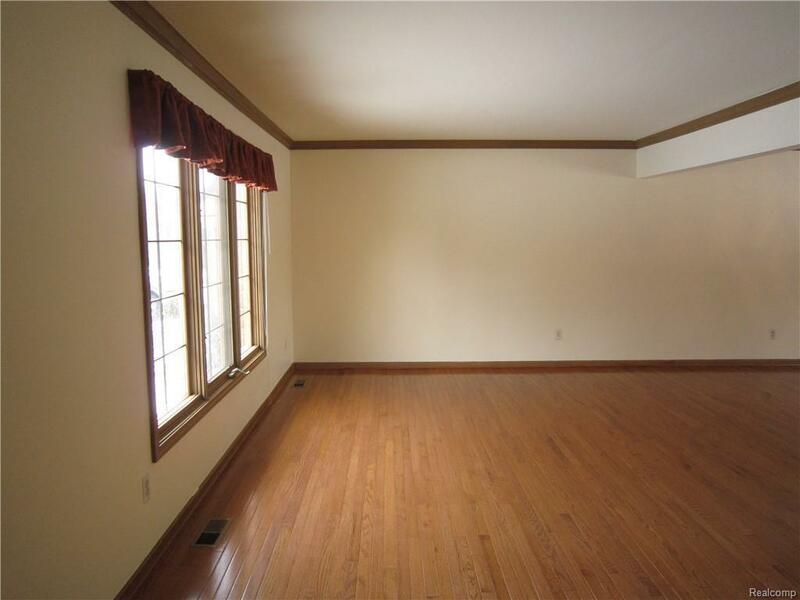 LARGE LIVING ROOM OPENS TO FORMAL DINNING ROOM. OPEN & AIRY KITCHEN HAS A LOT OF CABINETS, ISLAND, GRANITE COUNTERTOP. BAY FRENCH DOOR OFF KITCHEN TO DECK OVERLOOKS BEAUTIFUL BACKYARD & FAMILY ROOM WITH ALL-BRICK WALL NATURAL FIREPLACE, WET BAR AND DOOR TO DECK. 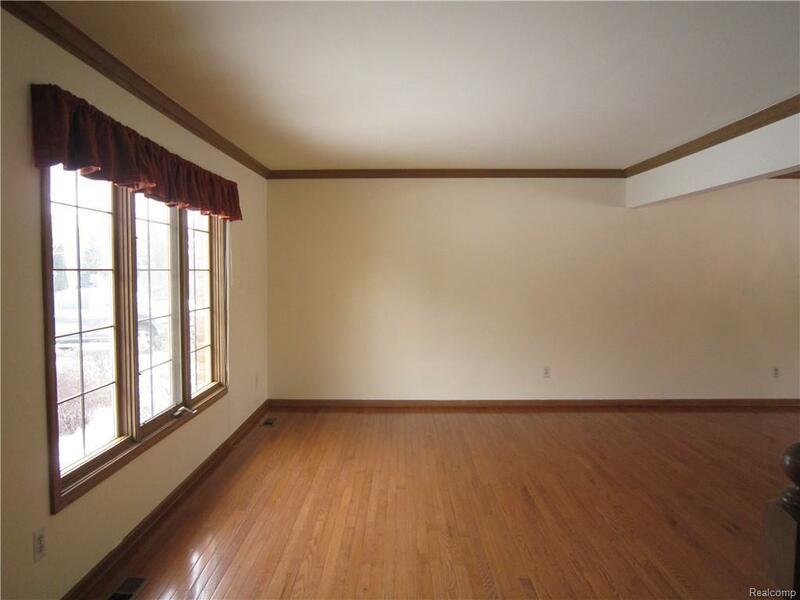 MASTER BEDROOM W/BATH & WIC. THIS BEAUTIFUL NEIGHBORHOOD IS IN A IDEAL LOCATION CLOSE TO ALL OF THE SCHOOLS, LIBRARY, SHOPPING, RESTAURANTS AND FREEWAYS. AWARD WINNING ROCHESTER SCHOOL. . A MUST SEE !! DONT MISS OUT. THE BUYER AGENT & BUYERS NEED TO VERIFY ALL INFORMATION.